"A Mother's Kiss, A Father's Touch" is a limited edition giclee on paper by William Schimmel, numbered and hand signed by the artist and the legendary magician duo, Siegfried and Roy! Includes Certificate of Authenticity! Measures approx. 34.5" x 27.5" (with border), 29.5" x 22" (image). "Mother To Mother" Limited Edition Giclee on Canvas by William Schimmel, Numbered and Hand Signed, with Certificate of Authenticity! 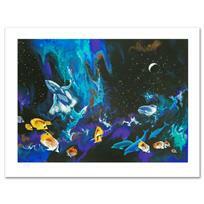 "Moondance" Limited Edition Serigraph by William Schimmel, Numbered and Hand Signed by the Artist. Comes with Certificate of Authenticity. "A Mother's Kiss, A Father's Touch" Limited Edition Giclee by William Schimmel, Numbered and Hand Signed by the Artist and Siegfried and Roy. Comes with Certificate of Authenticity. 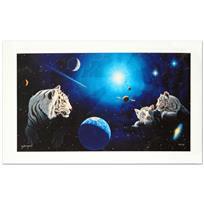 "White Tiger Magic" Limited Edition Giclee by William Schimmel, Numbered and Hand Signed by the Artist and Siegfried and Roy. Comes with Certificate of Authenticity. "Conception" Limited Edition Giclee by William Schimmel, Numbered and Hand Signed, with Certificate of Authenticity. 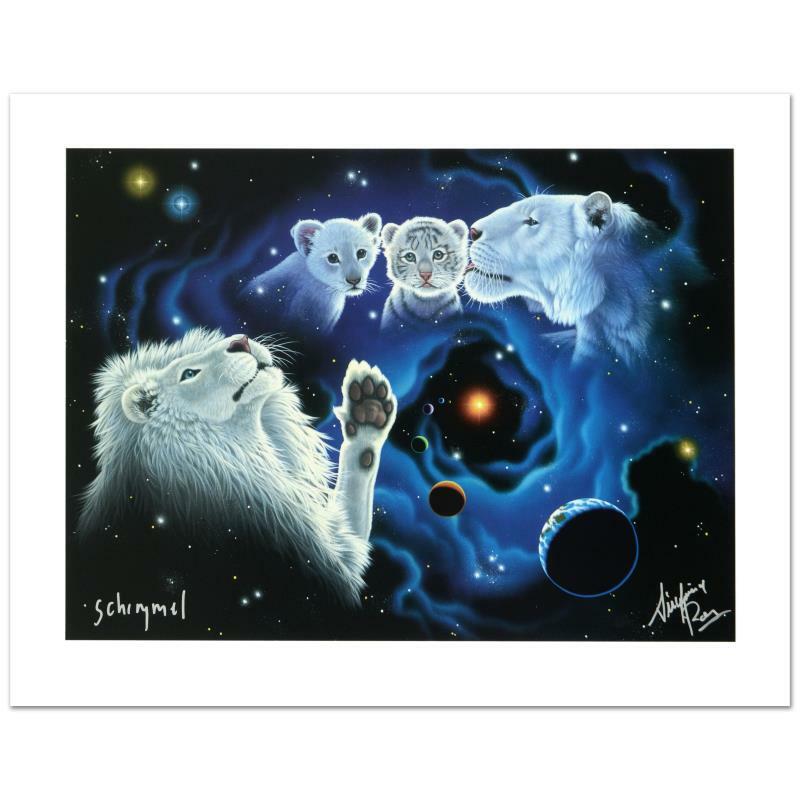 "Secret, Mystery & Hope" Limited Edition Giclee by William Schimmel (36" x 24"), Numbered and Hand Signed by the Artist and Siegfried and Roy. Comes with Certificate of Authenticity. 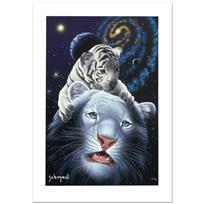 "White Tiger Magic" Limited Edition Giclee by William Schimmel, Numbered and Hand Signed, with Certificate of Authenticity. 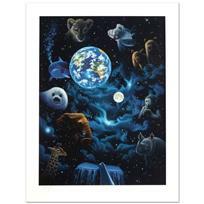 "All the World's Children" Limited Edition Serigraph by William Schimmel, Numbered and Hand Signed by the Artist. Comes with Certificate of Authenticity. 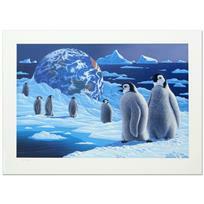 "Antarctica's Children" Limited Edition Serigraph by William Schimmel, Numbered and Hand Signed by the Artist. Comes with Certificate of Authenticity. 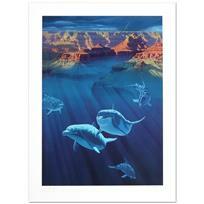 "Beneath the Grand" Limited Edition Serigraph by William Schimmel, Numbered and Hand Signed by the Artist. Comes with Certificate of Authenticity.